Soon, it is new start 2019! Do you have any order plan for the whole year? 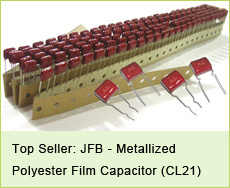 We, jb capacitors, prepare some price reduction program for our customers. 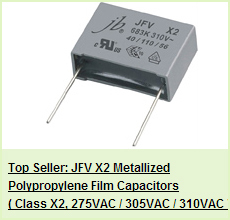 Our SMD, radial Ecaps and film capacitors prices are very good now. 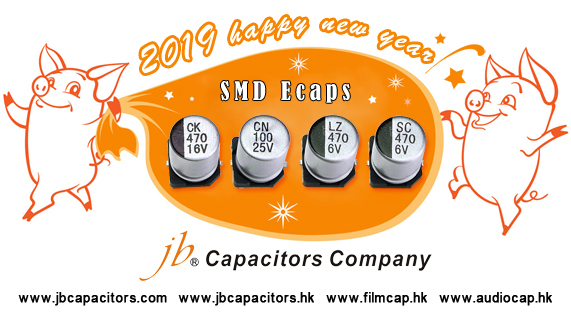 jb offer SMD Ecaps with stable quality and reasonable price. 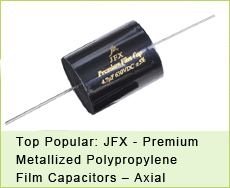 We are always the most suitable replacement to Nichicon, Nippon, Rubycon, Panasonic, and Epcos. You can let me know what brands that you are using. I can find the best substitution for you! We are going to have Chinese New Year holidays in earlier February. If you have any yearly plan, you can send me freely. We can check the best lead time for you. Let jb be your most supportive partner in the beginning 2019! 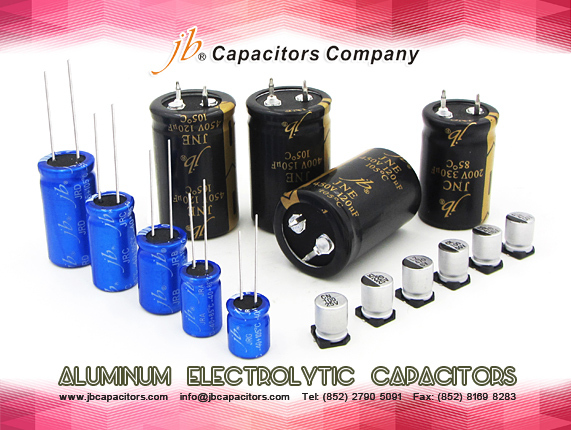 jb capacitors company produce the top high quality for large can type aluminum electrolytic capacitors in China. Mainly are Screw terminals, snap-in pins, and lug terminals.